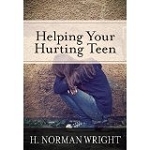 New from H. Norman Wright What to Do When Your Child Strays It often begins with a phone call. 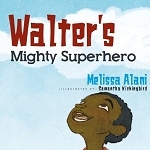 It may be from a police officer, teacher, pastor, friend, or even from your son or daughter. Whoever it is, they are telling you something you never wanted to hear, something that causes you to go weak with shock, disbelief, and dismay: "I'm moving out, I can't stand you or your religion anymore." "I'm pregnant." "I'm living with my girlfriend." "Mom, Dad, I'm gay." "Your son has been arrested for selling drugs." Such words shake the very foundations of a home and family. Everything you've worked for, prayed for, and sacrificed for has just crumbled. Where do you go from here? 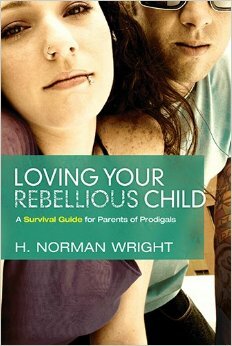 "Loving Your Rebellious Child" is not a "how-to" quick fix for parents of prodigals; rather it reads more like a wise companion coming alongside to bear the pain, understand the struggle, and to offer insights gleaned from the kiln of experience.